So, you made the decision to invest in your favourite leather sofa. While leather may be a material that can last a lifetime, it’s necessary to take the proper precautions to ensure that your piece will still look like your favourite piece years down the road. Luckily, it doesn’t take much time or dedication to make this happen – follow some of our tips and tricks to make sure your timeless Palliser piece looks in fact, timeless. The first thing you will need to do is a little research on what leather you are working with. Leather comes in many shapes, forms, classifications, you name it. 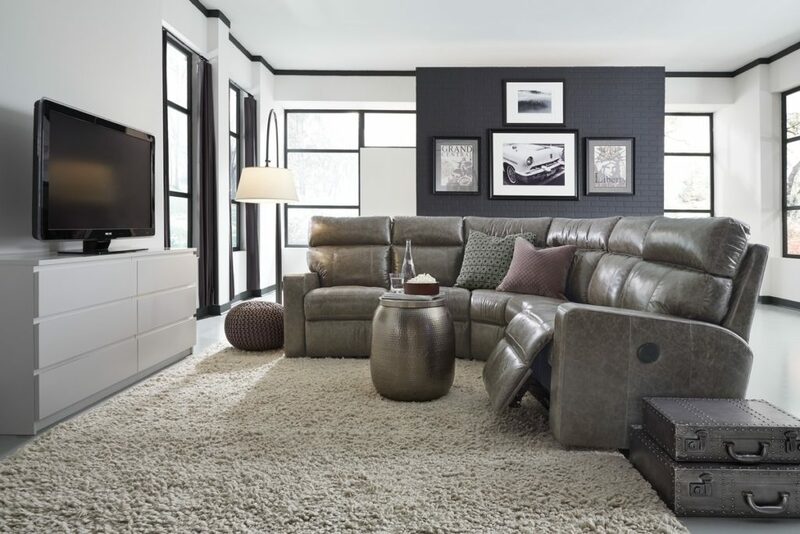 The 2 main categories your leather will fall under are protected leather and unprotected leather – your first step will be identifying which category your sofa falls under. For a little background, you may be looking at protected leather if your sofa features a topical, pigmented coating on its outer surface. This kind of leather is used in environments with lots of traffic – children, pets, spills, and so on due to its high level of durability. Unprotected leather (typically named aniline-dyed leather) has more of an unfinished look and is extremely soft to the touch. Discover which category your sofa falls into by checking online or asking one of our sales associates to help figure it out for you. No really, look at your room. Where is your leather furniture located? Is your piece by an air-conditioning vent or a window that gives your room lots of sun? If the answer is yes to either of those questions, it’s time for a little Feng Shui. Leather starts to crack when placed under extreme temperatures or when there is a lack of moisture. We suggest moving your furniture away from air vents, fireplaces, radiators and open windows that bring in lots of light. 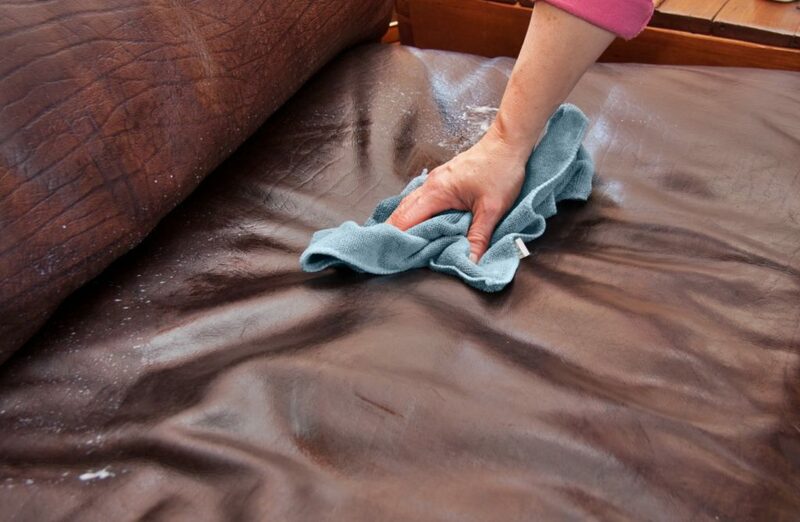 Nothing will protect your Palliser leather couch better than regularly applying conditioner. Taking this extra step will stop your sofa or chair from drying out and developing cracks. If you apply a conditioner once or twice a year, you will be able to slow down the aging process of your favourite sofa. You only need to use a very small amount of conditioner – just enough to cover the surface of the sofa. Do not over condition. Moving? Need to put your sofa in storage? When it comes to leather, how you store is important. If you can, start by getting your sofa professionally cleaned and thoroughly dried. Once this step is complete, you are ready to store. Two key thoughts to keep in mind: NEVER place heavy items on top of the leather sofa and always place your sofa on top of wooden pallets. Leather care is simple if you do it right. Taking small actions – such as applying conditioner every 6 months and moving it from areas of high exposure to sun and wind – will help keep your sofa looking brand new. If you’re looking for a new furniture and are interested in one with leather material, stop by our store to see our large selection today! And when you get the leather couch of your dreams, be sure to follow these tips and tricks so your leather sofa or chair truly lasts a lifetime!